The admit card for PIM MAT 2019 has been released on April 18, 2019. 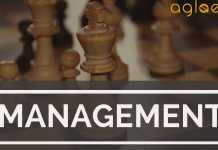 It is issued by R.A Podar Institute of the Management University of Rajasthan. Candidates can download it online at rapim.ac.in. To download it, enter your Application Challan Number/ basic details/ registered mobile number. The entrance exam is scheduled to be conducted on April 21, 2019. 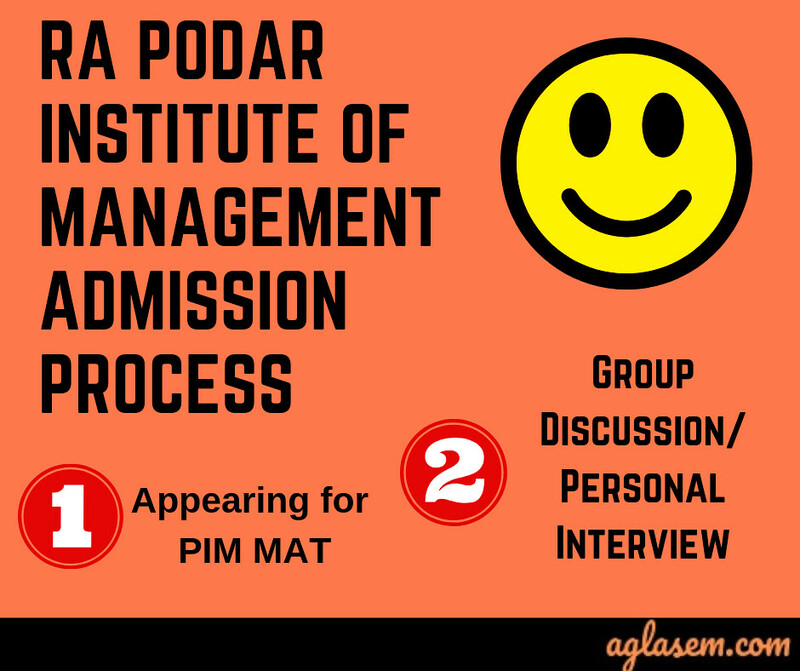 Podar Institute of Management- Management Admission Test (PIM-MAT) is a university-level exam conducted for admission to MBA, MBA(Services Management) and MBA(Executive) courses. The candidates are offered admission on the basis of their score in PIM MAT 2019 and GD/ PI. Check more details on PIM MAT 2019 from this page. Latest: PIM MAT 2019 Admit Card available. Click on the link below to download it. After the successful application process, the candidates get the PIM MAT 2019 Admit Card, a few days before the examination. The admit card will be uploaded on the official website www.rapim.ac.in. Candidates need to download the PIM MAT 2019 admit card by entering the required details and take a printout of it for the future reference. He/ She need to carry the admit card along with the photo ID proof on the day of the examination. Qualified PIM MAT 2019 candidates need to get their admit card on the day of personal interview/ group discussion. Download Here: Click Here to download PIM MAT Admit Card 2019. How to Download PIM MAT 2019 Admit Card? Click on the direct link provided on this page for download the PIM MAT Admit Card. Next, the candidates get three (03) option by which they can download the admit card. First option is to download the PIM MAT Admit Card by Application Challan number. Second option is to log in by entering the basic details. Last option is to download the PIM MAT Hall Ticket 2019 by entering their Mobile Number. Click on the “Proceed” button to submit the details. On submitting the details, in the next screen, the candidates get their admit card. Finally, download and take a print out of the PIM MAT Admit Card. What to Carry on the Day of PIM MAT 2019? On the day of the examination, the candidates need to bring only a print out of the PIM MAT 2019 Admit Card and valid ID proof (Original) in the examination hall. The acceptable ID proofs are Aadhaar Card / Photo PAN card / Valid Indian passport / Driving License). The test will be an objective type test consisting of 200 questions divided into sections as mention below. There will be 4 alternatives in each question. There will be negative marking for every three wrong answers one mark will be deducted. The duration of the test is two hours. PIM MAT 2019 sample question paper provided here is as an important study resource for all candidates who will be appearing in the exams. Candidates can check the sample paper from the below. After the written examination, the Answer key will be published by the conducting body. Candidates can check their answers to the questions asked in the examination. If any candidate will found any objection in the answer key then he/she can submit it to the conducting body within the given schedule. After the submission of the objections then the expert committee will take them into consideration and make the necessary changes if required. Lastly, the conducting body will release the Final Answer Key which will be final and binding on all. The result will be declared for the candidates who will appear in the examination as per the schedule. It will consist of the marks obtained by the candidates in all the stages of the admission process. Firstly, the result will declare for the candidates who will qualify the written examination and secondly, the result of the GD/PI will be uploaded to the qualified candidates. The result will uploaded on the official website only. The final merit list will be prepared on the basis of the marks obtained by the candidates in all the three stages of the admission process. Only the qualified candidates of all the stages are called further for the counselling process. *Note that for MBA (Executive) course admission, a candidate need not have to appear for the entrance exam. While for other courses, a candidate needs to follow the above admission process. After the declaration of result, the qualified candidates will be called for the counseling session. The counseling session will only be conducted for the MBA and MBA (Service Management) courses and there will no counseling for the MBA (Executive) course. It will be held on the basis of the position of the candidates in the final merit list. The schedule and other details regarding the counseling will be provided to the candidates through the official website or the Institute itself. Candidates will have to appear for the final admission at the allotted schedule along with all the required documents. The admission to the concerned courses will be based on the three stages i.e. Written Examination followed by the Group Discussion and Personal Interview. Candidates who will qualify the written examination will be called for the GD/PI. On the total scores obtained by the candidates in all the three stages, the candidate’s will get admission to the concerned course. Note – There will be no written examination for the concerned course. 0.3 mark for every one month served subject to a maximum of 60 months. 15 days or more will be considered equivalent to one month. Work experience parallel to any full-time course will not be considered. PIM MAT 2019 Application Form – Process Over! Candidates will have to fill the online application form to apply for the concerned courses. The application form is available on the official website i.e. www.rapim.ac.in. Candidates will be required to fill the correct and complete details in the form as per the instructions. Apply Online: Click here to apply online for PIM-MAT 2019. Application Fee: The candidate is required to deposit Rs. 1500/- towards exam fee through Online mode. 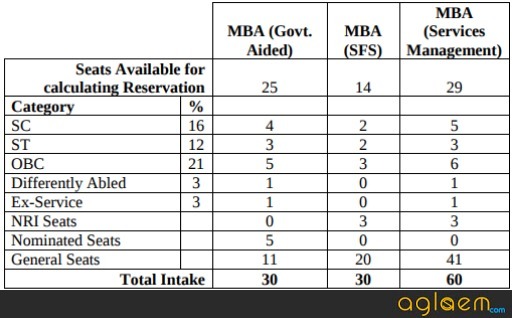 Graduates (10+2+3) from any discipline or equivalent from any University recognized by the University of Rajasthan, Jaipur, with at least 50% marks (for SC/ST/OBCNon-Creamy Layer 45%) without any approximation. Candidates appeared at the final year qualifying examination may also apply for admission provisionally at their own risk subject to the condition that they shall be required to submit the mark sheet of the qualifying examination by the date and time determined and notified by the Institute, failing which their candidature will be canceled. If a candidate has more than one Bachelor’s Degree for determining eligibility, the first degree will be taken into account. Graduation/ post-graduation from a University recognized by the University of Rajasthan. 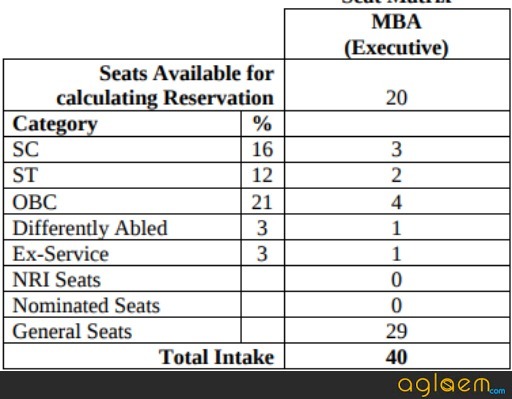 For general category candidates the minimum eligibility percentage is 48% or second division at graduation and for SC/ST/OBC Non-Creamy Layer category candidates 43%, without any approximation with two years executive experience after the qualifying examination. A candidate seeking admission shall be required to possess in addition to qualifications mentioned above, a minimum of two years full time working experience in an industrial/ commercial organization/ private sector/ business/ voluntary sector/ corporate sector/ government/ public sector in a supervisory/executive position after passing the qualifying examination, to be counted from the date given in the mark sheet of the qualifying examination by the concerned university.
. A candidate who has been studying as regular day scholar in any university or college for the last two years after passing the qualifying examination will not be eligible. Note: Examination centers are likely to change as per-PIM MAT 2019. For more details about PIM MAT 2019 – Download 2019 Information Brochure. 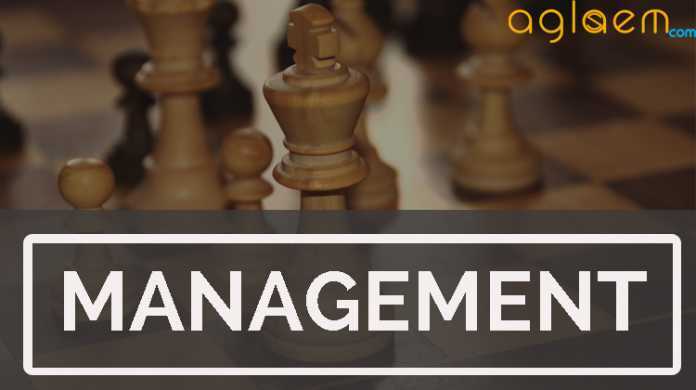 Apeejay School of Management Admissions 2019 – Apply Now!